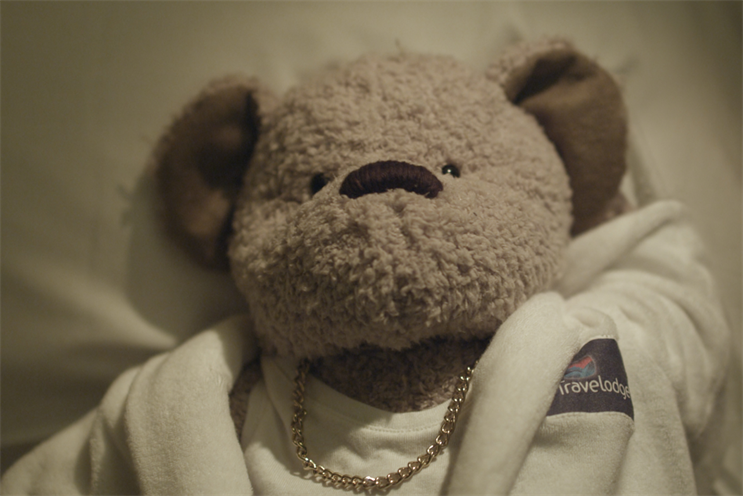 Travelodge is reviewing its UK advertising and media accounts ahead of a major above-the-line campaign. Last year, the budget-hotel chain parted company with the previous creative in­cumbent, Rapier, before the agency folded. It has subsequently not worked with an advertising agency. MediaVest picked up the media planning and buying from Carat in November last year, when Travelodge’s marketing was focused solely on digital media. The agency’s hold on the digital media account is not affected by the review. It is understood that Travelodge has approached agencies directly to invite them to submit their credentials. Last year, Travelodge ran a series of promotions on Ab­solute Radio to highlight its portfolio of sites in London. The sponsorship and promotion, which was overseen by Carat, used the tagline: "You can be next to something for next to nothing." Travelodge is the second-biggest operator in the budget-hotel sector behind Whitbread’s Premier Inn. Its marketing is led by the sales and marketing director, Catriona Kempston. Travelodge had not responded for comment at the time of going to press.